We offer many services to help you! For any questions, please contact us! 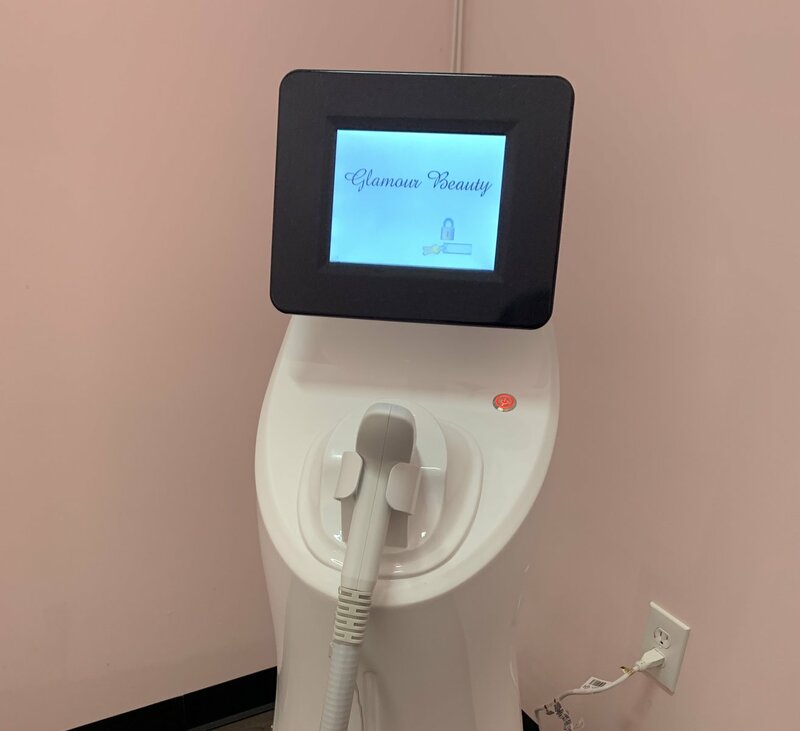 Our special procedure delivers long-term & permanent hair removal that is safe, relatively painless, has no downtime and works well on most skin pigmentations. We offer a wide array of treatment areas & treatment packages. Book your Microdermabrasion Facial today ! Helps reduce the appearance of the fine lines & wrinkles with breakthrough exfoliating technology. Enhance your skin & FEEL MORE SMOOTHNESS. Helps improve your skin’s overall appearance through a combination of exfoliation, extraction and hydration.